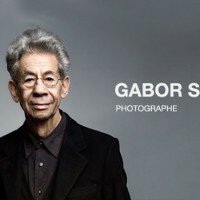 Gabor Szilasi is a Hungarian-born documentary photographer. According to many art historians, the work of Szilasi should be considered as a major contribution to Quebec’s photography. His fascination with daily life has led him to search for images that show the traces of man’s presence – be it photos of people, interiors, vernacular architecture and urban landscapes.